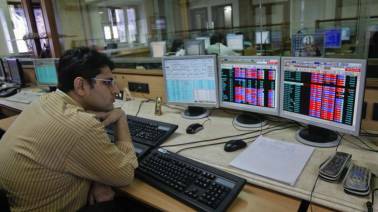 The top gainers from NSE included Bharti Infratel, Power Grid, NTPC BPCL and GAIL India while the top losers included Dr Reddy's Labs, JSW Steel, Sun Pharma, Grasim Industries and Hindalco Industries. 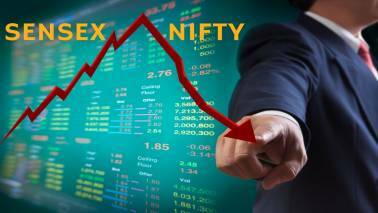 290 stocks have hit new 52-week low on the NSE including names like Indiabulls Housing Finance which fell 4 percent followed by Vedanta, Mahindra & Mahindra, NTPC, JSW Steel, MRF, Motherson Sumi Systems and Coal India among others. Net Sales are expected to increase by 10.8 percent Y-o-Y (up 5.6 percent Q-o-Q) to Rs. 3,930 crore, according to HDFC Securities. 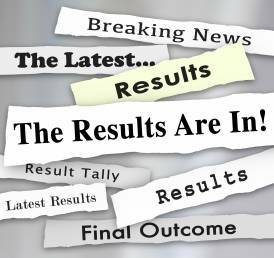 Noida Toll Bridge | Eicher Motors | Future Enterprises | Nalco | IRB Infrastructure | Quess Corp and Symphony are stocks, which are in news today. Centrum Research recommended hold rating on Dr. Reddy’s Labs with a target price of Rs 2200 in its research report dated July 27, 2018. 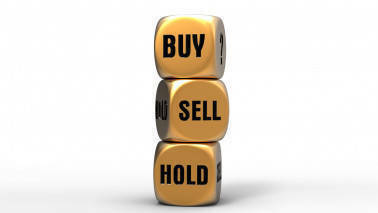 The breadth of the market favoured advances, with 1236 stocks advancing, 462 declining and 377 remaining unchanged. 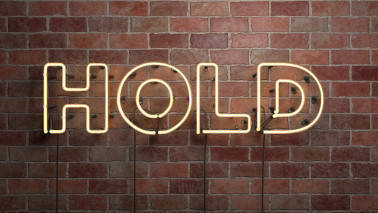 On BSE, 1572 stocks advanced, 774 declined and 106 remained unchanged. JM Financial is bearish on Dr Reddys Labs has recommended sell rating on the stock with a target price of Rs 2110 in its research report dated May 23, 2018. 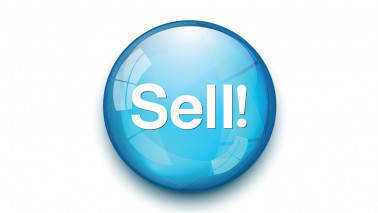 Net Sales are expected to increase by 1 percent Y-o-Y (down 5.7 percent Q-o-Q) to Rs. 3,590 crore, according to HDFC Securities. 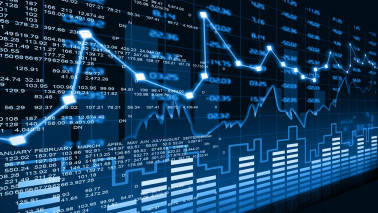 The market breadth was in favour of the advances with 1121 stocks advancing while 487 declined and 431 remained unchanged. 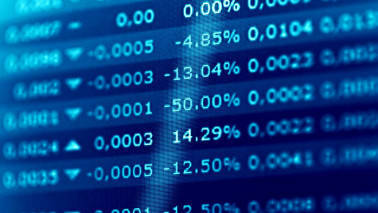 On the other hand, in the BSE, 1345 stocks advanced and 658 declined and 107 remained unchanged. The market breadth was in favour of the advances with 1188 stocks advancing while 430 declined and 395 remained unchanged. On the other hand, in the BSE, 1491 stocks advanced and 628 declined and 106 remained unchanged. 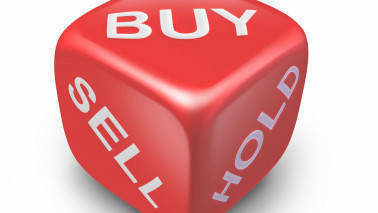 The market breadth was in favour of the declines with 428 stocks advancing while 1215 declined and 367 remained unchanged. 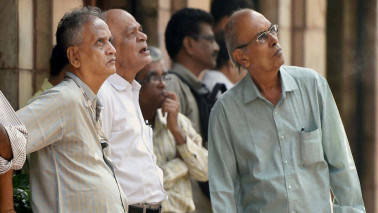 On the other hand, in the BSE, 645 stocks advanced and 1542 declined and 94 remained unchanged. Sudarshan Sukhani of s2analytics.com is of the view that one can buy Apollo Hospitals, Escorts and Kotak Mahindra Bank and can avoid Dr Reddy's Labs. 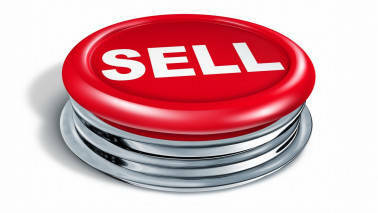 Sudarshan Sukhani of s2analytics.com advises selling Canara Bank, NMDC and Godfrey Phillips. 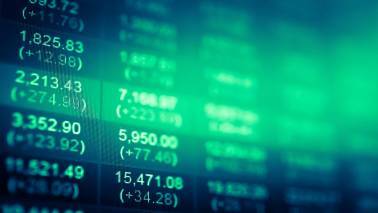 The market breadth was in favour of the declines on Friday morning with 222 stocks advancing while 1383 stocks declined and 409 stocks remained unchanged. 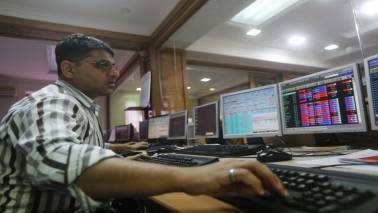 On the BSE, 348 stocks advanced while 1766 stocks declined and 64 remained unchanged. 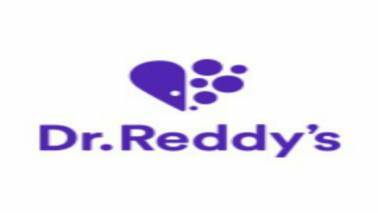 JM Financial is bearish on Dr Reddys Labs has recommended Sell rating on the stock with a target price of Rs 2200 in its research report dated January 29, 2017. 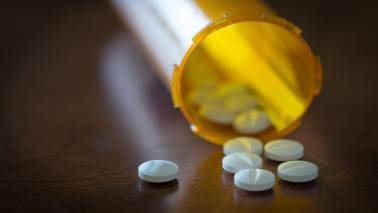 Glenmark Pharma, Biocon, Dr Reddy's Labs, Sun Pharma and Lupin will get astrological support, says Satish Gupta of astrostocktips. 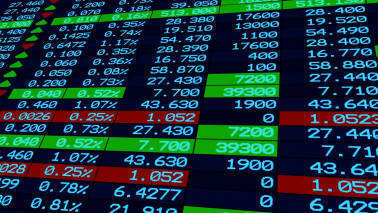 The market breadth was in favour of the declines on Wednesday morning with 384 stocks advancing as against 1220 declines while 405 remained unchanged. 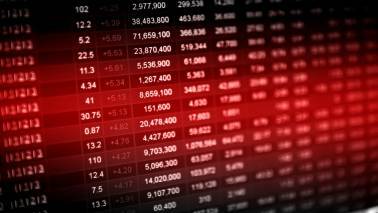 On the other hand, 673 stocks advanced and 1463 stocks declined while 87 remained unchanged on the BSE. 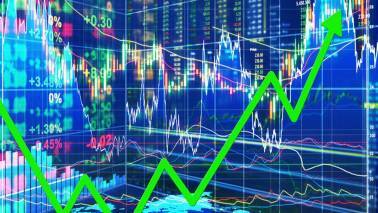 The market breadth was in favour of the advances on Wednesday afternoon with 1216 stocks advancing as against 479 declines while 306 remained unchanged. On the other hand, 1918 stocks advanced and 866 stocks declined while 110 remained unchanged on the BSE. Ashwani Gujral of ashwanigujral.com is of the view that one can buy Torrent Pharma and Tata Consultancy Services and can sell Zee Entertainment Enterprises.